British Game Company RARE is known for some very memorable games. Battle Toads, Banjo-Kazooie. , Prefect Dark, Goldeneye and the Donkey Kong Country Series. Game designer now Creative Director Gregg Mayles is Responsible for the creation of Diddy Kong and King K. Rool. 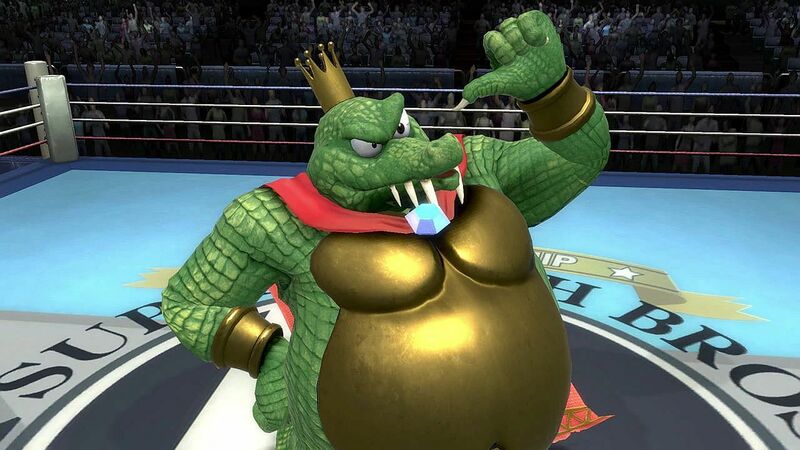 Mayles is of course over the moon with King K. Rool joining the Smash Roster and has taken to Twitter to share his thoughts.